commented on "Just arrived in store. We are now stocking KING TONY TOOLS. ..."
Just arrived in store. 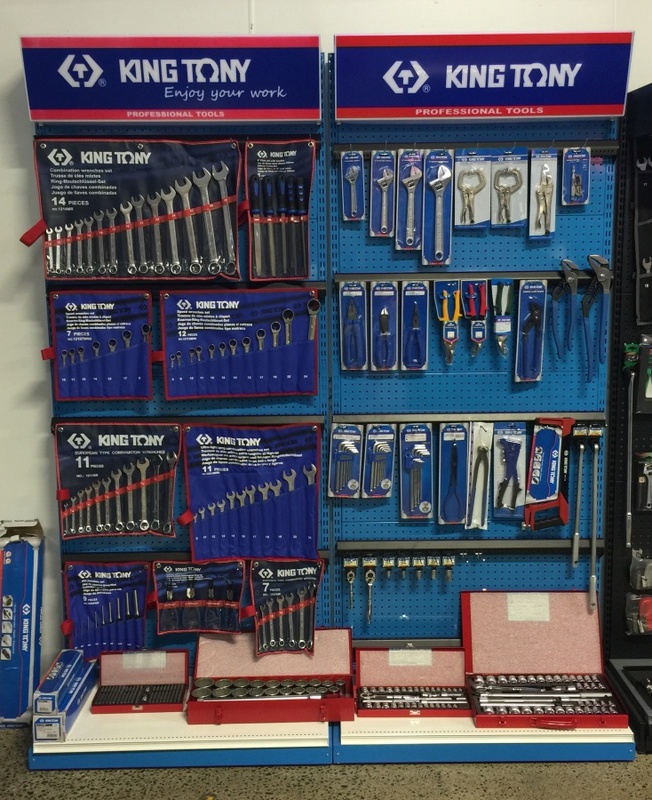 We are now stocking KING TONY TOOLS.